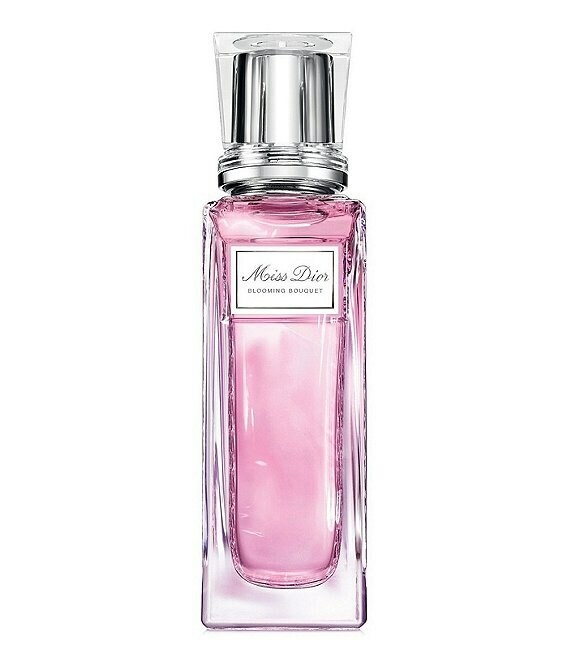 Be surrounded in Miss Dior Blooming Bouquet in the Roller-Pearl. A discreetly elegant glass bottle, topped with a delicate pearl for a free and easy approach to fragrance application. For fragrance touch-ups or perfuming on the go, Miss Dior Blooming Bouquet Roller-Pearl is as precious as a gem.